No need to buy seals reducing strapping cost. 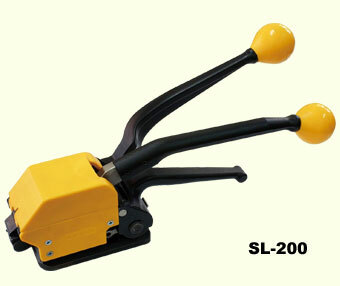 Lightweight sealless hand tool-only 3.7kgs. Easy operation. Fewer components and spare parts- easy replacement and adjustment. 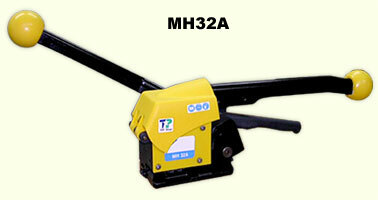 Suitable for horizontal and vertical applications - an ideal tool. Strapping Width：13 / 16 / 19 mm. Tensioning capacity：up to approx. 6000N.